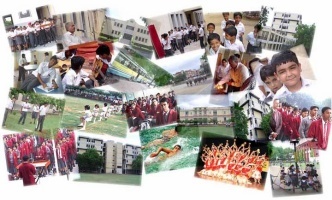 St. Xavier's Sr. Sec. School | Passion For Excellence! We take immense pleasure in inviting you to our 15th annual Inter-School Computer Festival, !NTERFACE-2010.The Abacus Club is the main force behind the organization of this event. We aim to provide computer whiz kids all over Delhi a forum to display their creative talents. We sincerely wish that the students enter the future fully prepared. Thus, keeping this in mind we bring to you !nterface2010, a platform to test your e-knowledge and web skills.The event is going to be held on Wednesday 25th August,2010.